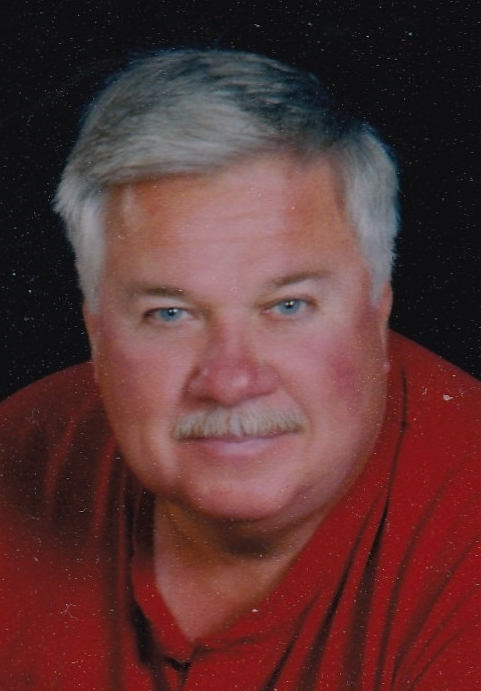 Obituary for Michael Bealer | Esterdahl Mortuary and Crematory, Ltd.
Michael L. Bealer, 69, of Colona, passed away Monday, February 4, 2019, at OSF St. Francis Medical Center, Peoria. Funeral services will be held at 1 p.m., Friday, February 8, 2019, at Esterdahl Mortuary & Crematory, Ltd., Moline. Visitation will be one hour prior to services at the funeral home. Burial will be at Greenview Memorial Gardens, East Moline. Memorials may be made to his family for a fund to be established. Michael was born on February 3, 1950, in Rock Island, the son of LeRoy and Jeanetta (Allison) Bealer. He retired as an electrician. Michael was a member of Bethel Assembly of God, where he played the saxophone, clarinet and went on a mission trip to Panama with Pastor File and the group. He loved his cars. Survivors include his siblings, Steve (Helen) Bealer, Colona, and Sueann (John) Foss, Colona; nephews, Stephen (Melissa) Bealer and their son, Seth, Colona, and Matthew Foss, Colona; nieces, Melodie Hill, Davenport, and Natillie Foss, Colona. He was preceded in death by his parents and his niece, Stephanie Bealer.